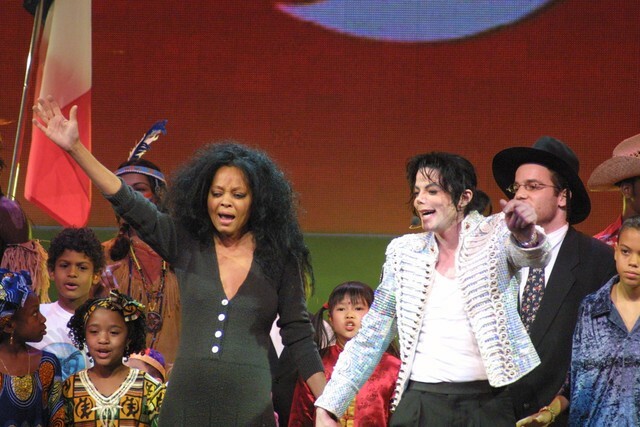 Diana Ross has voiced support for Michael Jackson in the wake of the recent documentary Leaving Neverland. Ross took to Twitter on Saturday to call the artist a “magnificent incredible force to me and to many others.” The comments follow the HBO debut of Leaving Neverland, a two-part documentary following the stories of two young men who were allegedly sexually abused by Michael Jackson, which premiered on the network March 3 and 4. The statement follows other recent support from Barbra Streisand, who on Friday said that Jackson’s “sexual needs were his sexual needs.” Last week, the Children’s Museum of Indianapolis removed three Michael Jackson items from exhibits in response to allegations made in Leaving Neverland. See Ross’ tweet below.